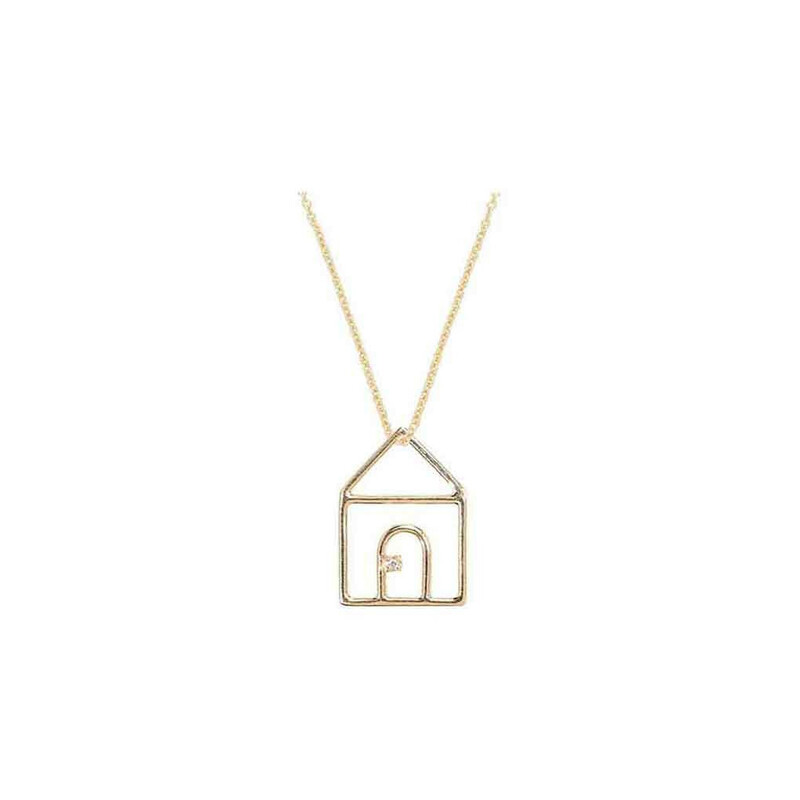 Home is where the heart is... We love all these beautiful thoughts behind Aliita jewellery. 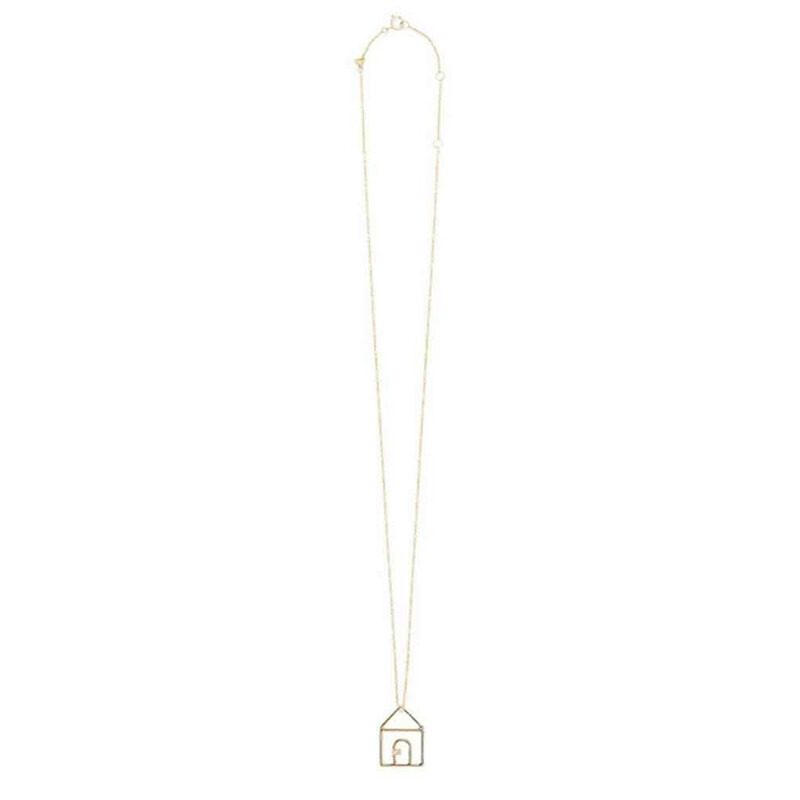 Casita Brillante necklace features a small house pendant with a white diamond. Made of 9kt gold. Lobster clasp fastening and adjustable link chain. 1 x Casita Brillante Necklace was added to your shopping bag. 1 x Casita Brillante Necklace was added to your wishlist.